Stay warm (and plugged in) with these cold weather essentials, now up to 75% off. Love wireless listening, but hate how those teeny earbuds expose your delicate earlobes to the elements? 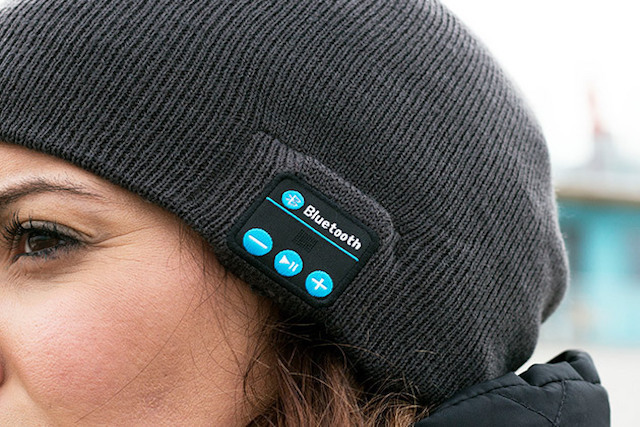 This Wireless Bluetooth Beanie delivers sweet audio straight to your ears, while keeping them warm. You can even take calls using the built-in mic. Buy now: Get this musical beanie for just $27.99, and you’ll barely care that it’s snowing. 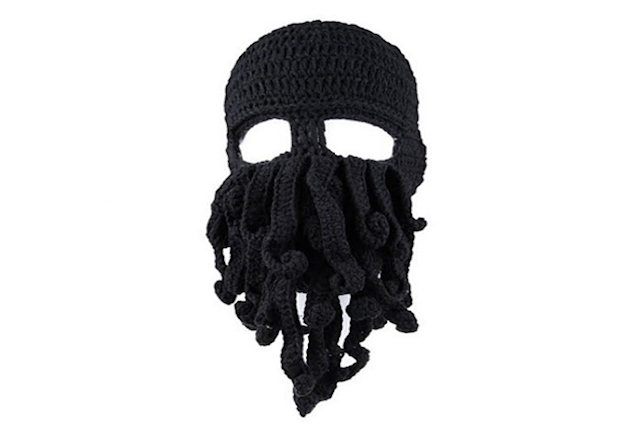 Hit the slopes and terrify some innocent folks on the mountain with this Octopus Hat. Knit from 100% cotton, it’ll keep your face protected as you shred through fresh powder. And it’s covered with octopus tentacles, in case you felt like making an impression. Buy now: The freakiest ski mask ever for $12.99, reduced from $49.99. 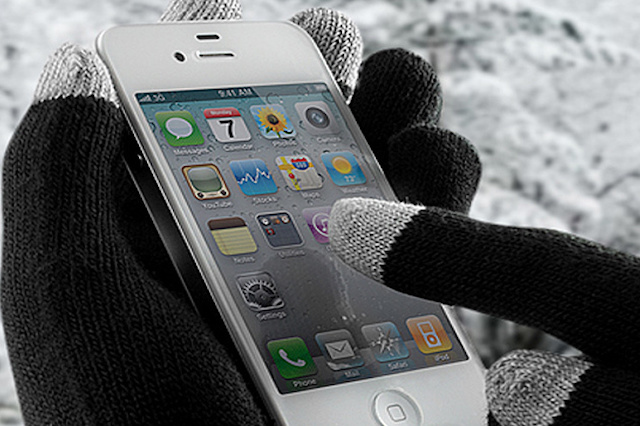 You don’t need to suffer numb fingertips while texting this season: stay connected using these touchscreen gloves. They’re also flexible enough for pinpoint accuracy whenever you need to take calls or embroider tiny pillows in the cold. Buy now: Keep texting this winter for $11.99, marked down from $48. 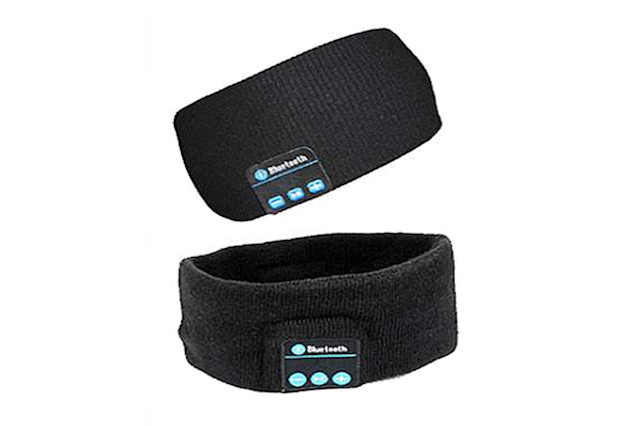 Because the 80s were the best decade and headbands never went out of style, there’s this Wireless Bluetooth Winter Headband. You’ll meet your New Year fitness goals by streaming your favorite workout tunes directly from your phone to your ears, even in the dead of winter. Buy now: Rock out looking awfully stylish for $22.99, or 61% off.